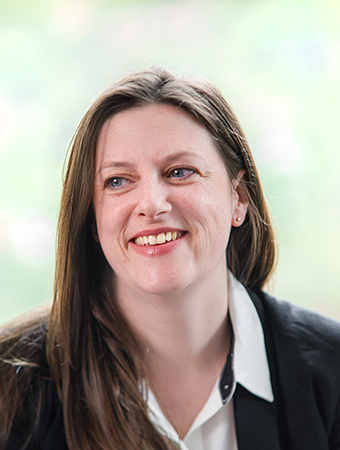 Kirstie Danton is a Barrister specialising in Family law. For private law, Kirstie is regularly instructed by parents, grandparents and guardians acting for children. She is reputed for her ability to relate to clients with sensitivity and care and is often instructed to represent the most vulnerable of clients. Kirstie is known for ability to present a client’s case with force and passion. Kirstie accepts instructions on behalf of Local Authorities, Parents and primary carers, grandparents, Guardians acting for children and third-party intervenors. Click here to view the Privacy Notice for Kirstie Danton.